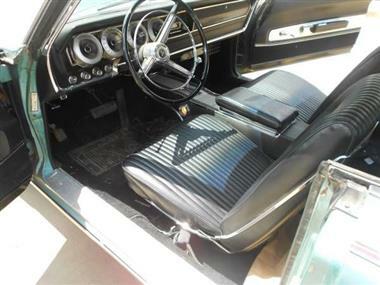 1967 Dodge Challenger in San Diego, CA for sale. 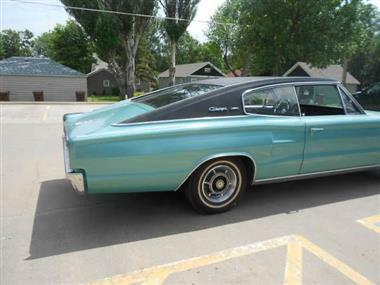 1967 Dodge Charger Fastback. 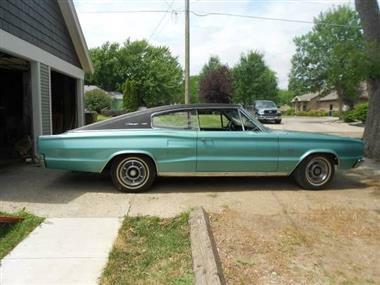 It has a 383 with the four barrel carb, automatic transmission, four bucket seats with center console, and vinyl top. 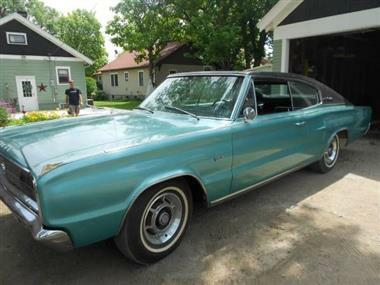 The car is all original except the motor, it was replaced prior to my father-in-law purchasing the car 30 years ago. It has 16,000 miles on the motor and approx. 60,000 total miles. The interior has been totally redone. 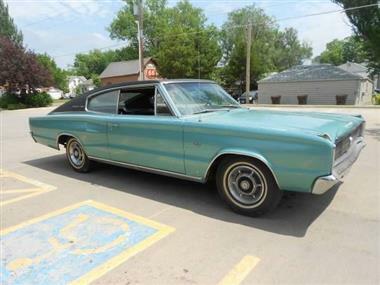 The car is in very good to excellent condition, and starts and runs great.